John Shinnors joins us for the 50th Workspace Social at Ormston House. The Limerick painter will tell us about his life and work as an artist in the city over the past 40 years. He will also speak about Adult Reading at Artist’s Bedtime, his new book which will be released later this month at the Hunt Museum. John Shinnors was born in Limerick in 1950 and has lived and worked all his life in his native city. He studied at the Limerick School of Art and Design under the influential painter Jack Donovan. He has exhibited widely in Ireland and internationally. His work is represented in numerous public and private collections. He is the recipient of several awards and was the subject of an RTÉ documentary ‘Split Image’ by Michael Garvey in 1997. He is a member of Aosdána and is involved in the promotion of the arts through the Shinnors Scholarship and the Shinnors Drawing Award. 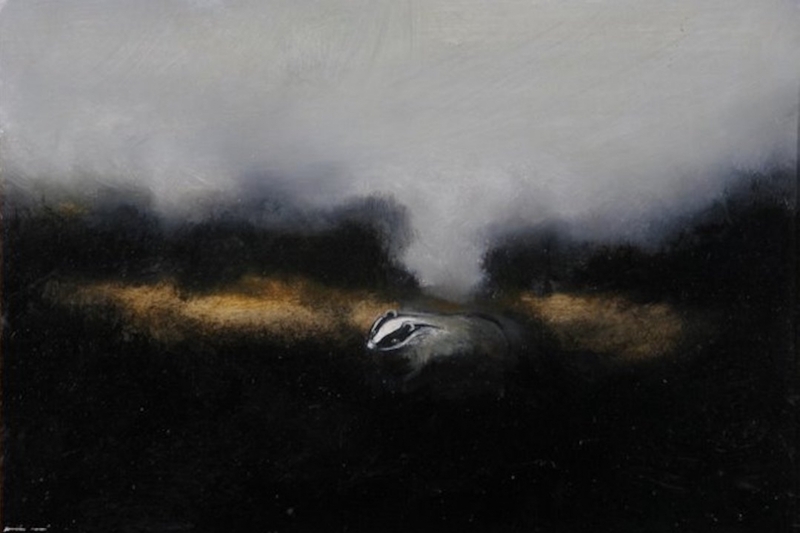 Image: The Badger, oil on board, 28 x 40 cm, courtesy of the artist.